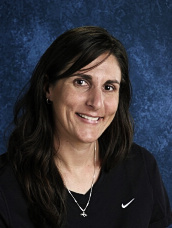 Coach Magnuson has taught Physical Education at Monterey Trail High School since the school opened in 2004. She is also the founding owner of University Cheer Force, which is the largest and most successful all-star gym in the Sacramento area. 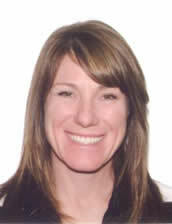 Coach Magnuson attended San Diego State University and was on the cheerleading team for 3 years. She received a Bachelor’s Degree in Kinesiology from SDSU and a Master’s in Education from National University. Mission: “What will our cheerleaders have gained from our program 10 years into their future?” These young people will gain and learn confidence, teamwork, discipline, compromise, work ethics, high moral standards, and the ability to overcome obstacles. These principles are behind every decision we make. 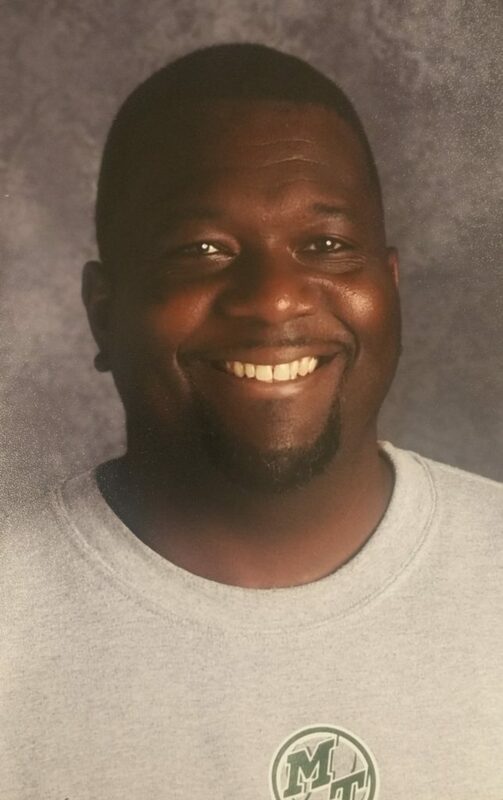 Coach Ewing is the Head Varsity Football Coach at Monterey Trail High School. 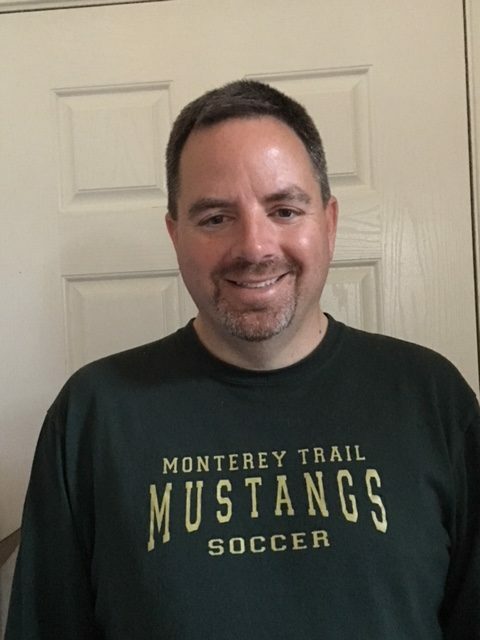 Coach Ewing was one of the founding staff members at Monterey Trail and continues to see amazing possibilities for the campus and athletic program. 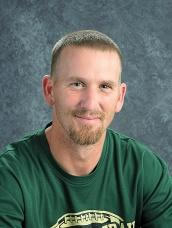 Coach Ewing is an on campus teacher and teaches Strength and Weight Training classes for all Montery Trail students. Coach Ewing is happily married with three children and lives by his motto. 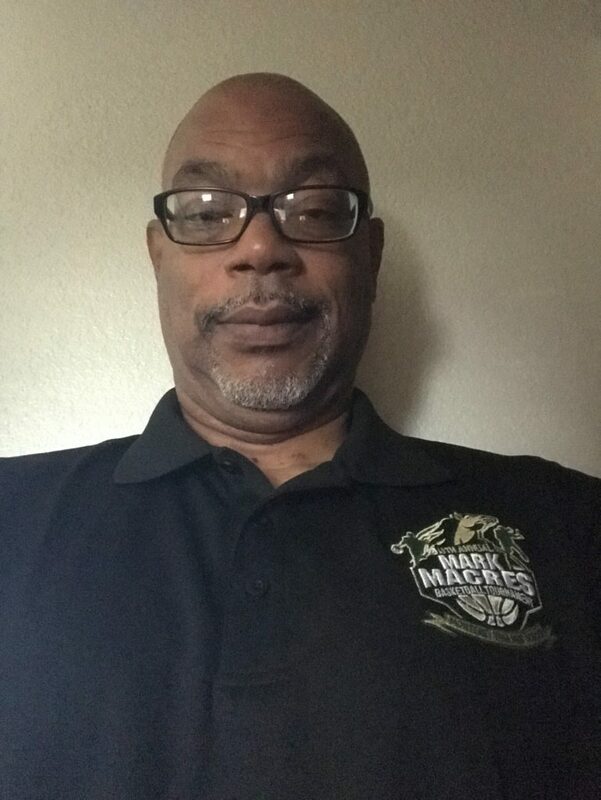 Sports Career: CIF Certified Sports Official – Football (30 Years) Softball, Baseball & Basketball (10 Years.) Varsity Football JF Kennedy HS 71′-73′ and Sacramento City College 74′. Past Coaching Experiences: 5th Year Coaching Varsity Golf, previous 4 years at Valley High School. Youth Baseball and soccer coach for various teams around the Sacramento area. Career Highlight or Achievements: Delta Valley Conference Men’s Golf Coach of the Year 2009. Family/Home Life: Single; Two adult sons 26 & 28. Hobbies/Activities: Golf, Biking, Travel, UW Badgers Football & Volunteering. Sports Career: Grew up playing tennis, soccer, basketball, and softball. Played college softball at Humboldt State University, where she was a three-time All-American, four time All Western Region, and MVP of the N.C.A.C. her senior year. She was inducted into Humboldt State’s Athletic Hall of Fame in 2003. 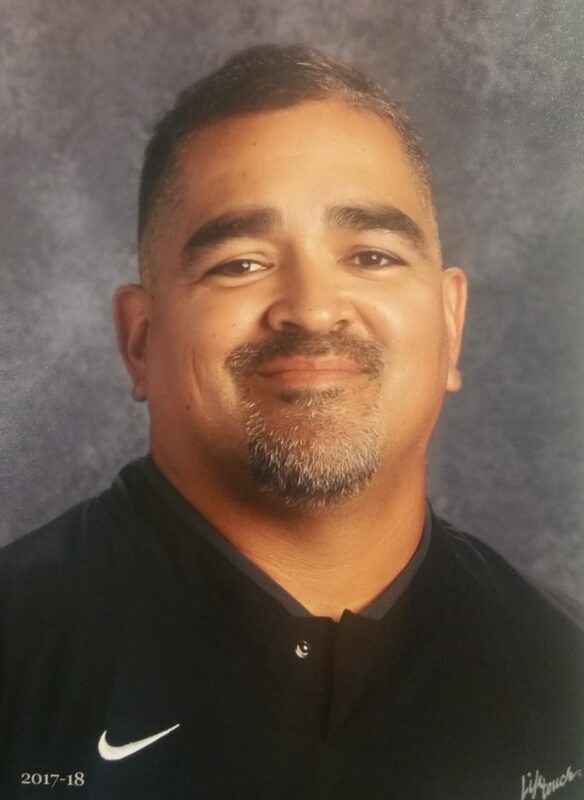 Past Coaching Experiences: Has 15 years of high school and college coaching experience, including MTHS Head Varsity Softball Coach from 2005-2012, Sacramento State Assistant Softball Coach 1998-2004. Received Delta River League Coach of the Year honors in 2012. 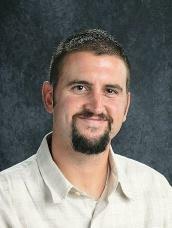 Coach Fritz currently teaches Physical Education at MT. She enjoys tennis, golf, traveling, and hiking. Sports Career: Soccer Player for 20+ years. Competitive Varsity Soccer and Varsity High School Golfer for 3 Years at Elk Grove High School. Ran numerous half marathons with a personal best of 1:43:36 and finisher in 2010 California International Marthon. Past Coaching Experiences: Coached youth soccer for several years. Referree at Off the Wall Indoor Soccer facility for 6 years. Men’s Varsity Coach at Monterey Trail from 2009-present. Career Achievements: 1998 Delta League runner up at Elk Grove High School. 1997 California State Cup champion team memberNumerous Indoor Soccer League Victories at Off the Wall, Metro City Soccer, and Folsom Sports Complex. Family/Home Life: Lives in a home in Elk Grove with his lovely wife Jesse and their dog Lucy and cat Layla. Hobbies/Activities: Enjoys listening to music, running, golfing, reading, and playing XBOX. • 1999 – 2004 • Asst.T&F coach, Woodland HS. Family/Home Life:Coach Longan is married to his wonderful wife Jennifer and have a beautiful son named Brayden. He enjoys anything sports related. 3 years NCAA Division 1 Men’s Volleyball at University of the Pacific. Played four years of Varsity Volleyball at Monterey Trail HS. Several summer volleyball camps at MTHS and UOP. First year of coaching at varsity level. Nominated for Athlete of the Year, 2009. Delta River League Champion for Volleyball (2007, 2008, & 2009). Films, reading, and fantasy football. Coaching Experiences: Physical Education teacher since 1996. 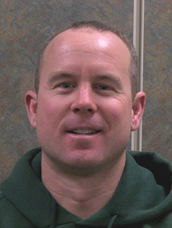 Athletic Director Peninsula (Continuation) HS – San Bruno, CA 99-03; Aptos Middle School – San Francisco, CA 97-99. Coaching: Football 96, 99-Current; Baseball 96-98, 00, 10; Basketball 97-03; Track & Field 99,09. Career Highlights: CSADA Athletic Director of the Year Award 2011. CSADA Norm McKenzie “Rookie” Athletic Director of the Year Award 2008. AFLAC National Assistant Coach of the Year – Football 2003.